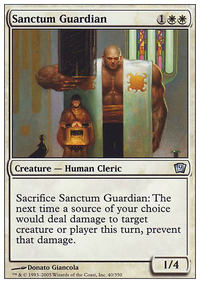 At the beginning of your upkeep, you may return target creature card from your graveyard to your hand. Okay. 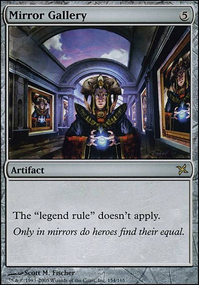 Well with control and aristocrats I can do some work. 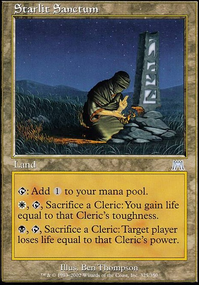 Okay so for aristocrats, Meren of Clan Nel Toth is obviously the “tierest” of them all. But for more casual folks like me there are good options too. 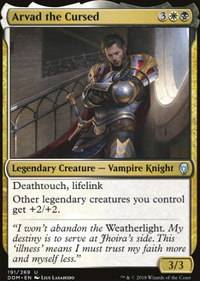 Queen Marchesa , Sedris, the Traitor King , Prossh, Skyraider of Kher , Sek'Kuar, Deathkeeper , Karador, Ghost Chieftain , Ghave, Guru of Spores , some other guy + Ravos, Soultender (my pick goes to Reyhan, Last of the Abzan ), and as was pointed out prior, Teysa Karlov (along with the many other good aristocrat legends in those colors- my Teysa deck runs 7 potential commanders), but if you want something a lil more out there, Judith, the Scourge Diva , Shirei, Shizo's Caretaker , or a few listed up there (especially the grixis picks) will do ya well. Now for control? 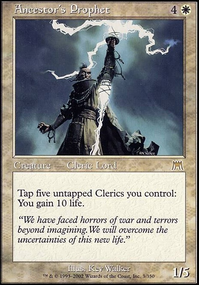 I play this deck with Karlov of the Ghost Council that SLAPS- it basically just puts “drops in the bucket”, casting a bunch of permanents that gain consistent, small bundles of life, and basically exiles anything of consequence that an opponent plays. 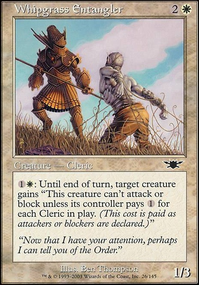 Maybe an aristocrat deck that focuses on wasting enemies’ resources until they peter out? 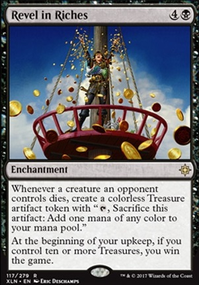 Seems kinda fun in Abzan, Grixis, ... maybe a four-color combo? shwanerz88 on New World Order of Magic, Brother! 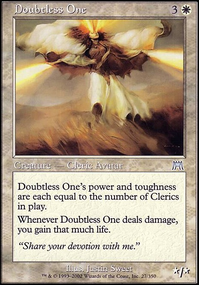 Have you ever considered switching Tymna the Weaver out for Ravos, Soultender I have faced some pretty mean decks with that exact partner combination and man it was not fun. They have so much draw and control of the field and the anthem effect doesn't hurt. So after a little more exploring I'm further stuck on colors. 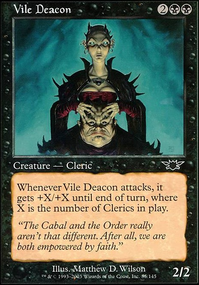 Here's why: We can establish is neccessary for Soulsisters, Aristocrats, and our center piece Carnival of Souls , so do we stick with that or add a 3rd color. My initial thought process was green for the additional sisters and gy retrieval. Green also is the key color of ramp. However, I've come to realize the potential of other colors. 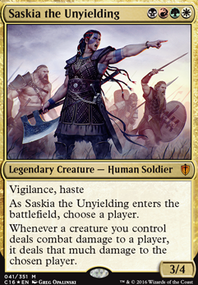 Sticking with there's way too may choices for a commander. 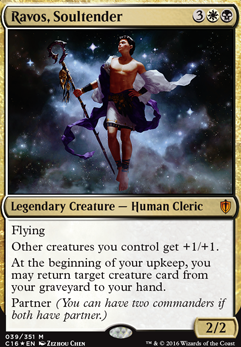 Athreos, God of Passage , Teysa Karlov , Karlov of the Ghost Council , Elenda, the Dusk Rose , Ayli, Eternal Pilgrim and Krav/Regna (kinda stretches it, but an option nonetheless). Pick one, the rest I The 99 likely... that's if we don't want/need a 3rd color. Onto , I'm sure we'd be running Ghave, Guru of Spores , Soulcats, tokens (spore focused? ), ramp, recursion, alt win con incase they catch on to CoS plan? 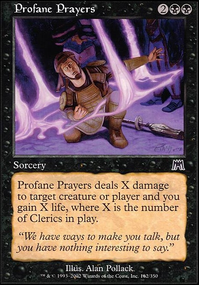 Moving to , we could add things like Purphoros, God of the Forge and Impact Tremors to tie into the mass token creation/sacrifices. Partners Bruse Tarl, Boorish Herder and Ravos, Soultender are the closest fit I could muster, though feels we'd have to add some other aggression for bruse's sake. Well, that's all for now. Let me know what you think. I love the deck concept. 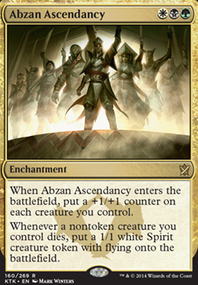 Orzhov is one of my favorite guilds and I'm currently brewing a similar deck. 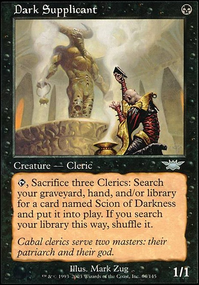 A couple cards that I've got on my list that might work well for you are Karlov of the Ghost Council and Ravos, Soultender . 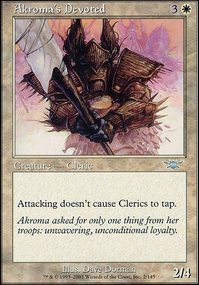 With all of the potential lifegain in the deck, Karlov can put in some real work as either a big beater or spot removal. On that note, Ayli, Eternal Pilgrim also fits that role as well. 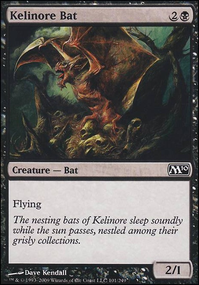 Ravos is just silly good in the deck in my opinion, as he'll pump all your creatures as well returning anything that you may have lost. Just a thought. Good luck with the deck! DrowZgam3r on Reyhan&Ishai | Where Unstoppable Meets Immovable! I love the direction you went with this deck, very original and creative. 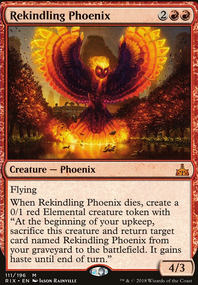 If I could make a few suggestions, then I would recommend trying Sheoldred, Whispering One over Ravos, Soultender and cutting Rancor entirely as its not very good in edh.